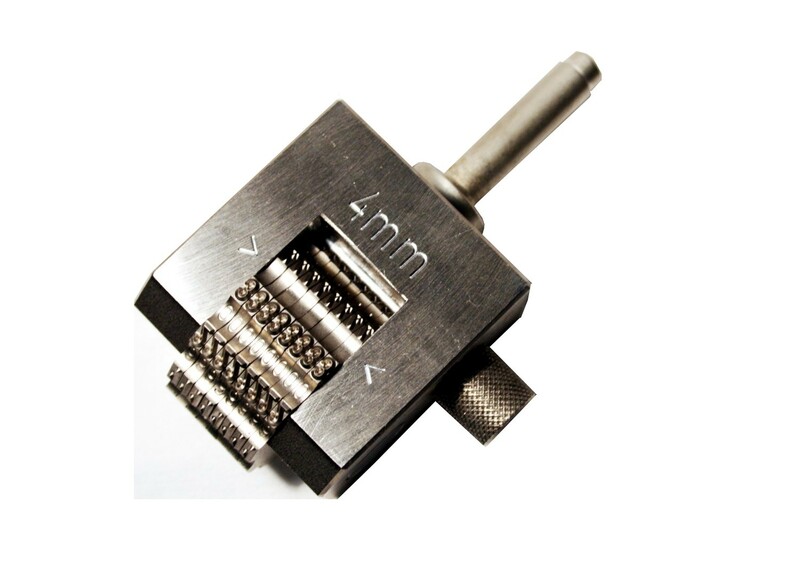 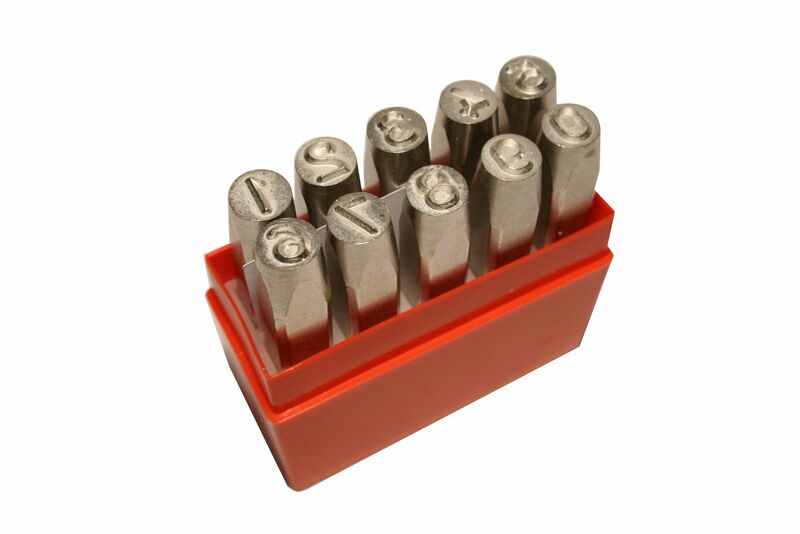 On our website, you will get detailed information on “Marking tools“ of any kind. 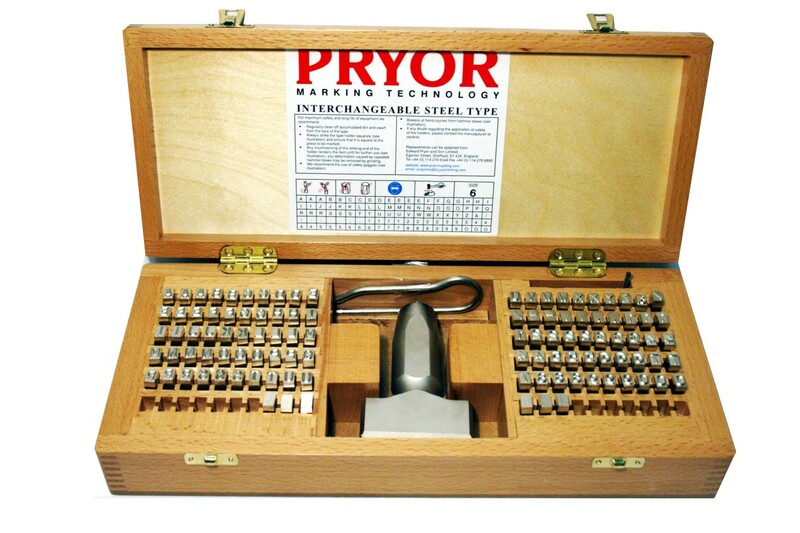 Marking tools are essential tools in nearly any production process for marking metal or plastic components. 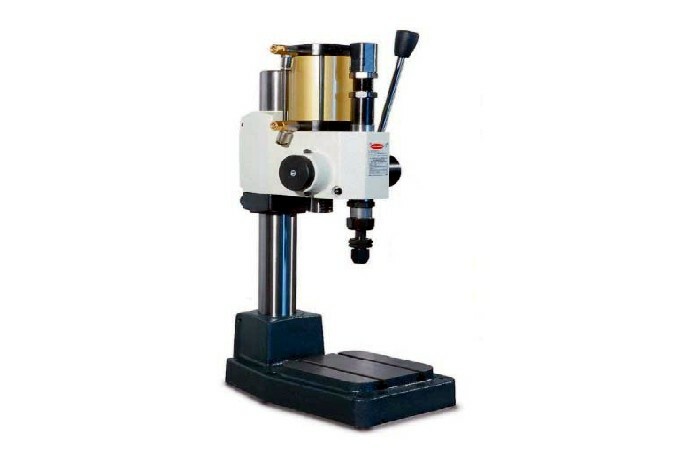 Our company is a single source supplier of marking equipment ranging from low-tech hand stamps, custom made engraved dies, steel types and hand holders, machine holders, numbering heads, marking presses, computer controlled dot marking machines to custom made systems for integration into a production line. 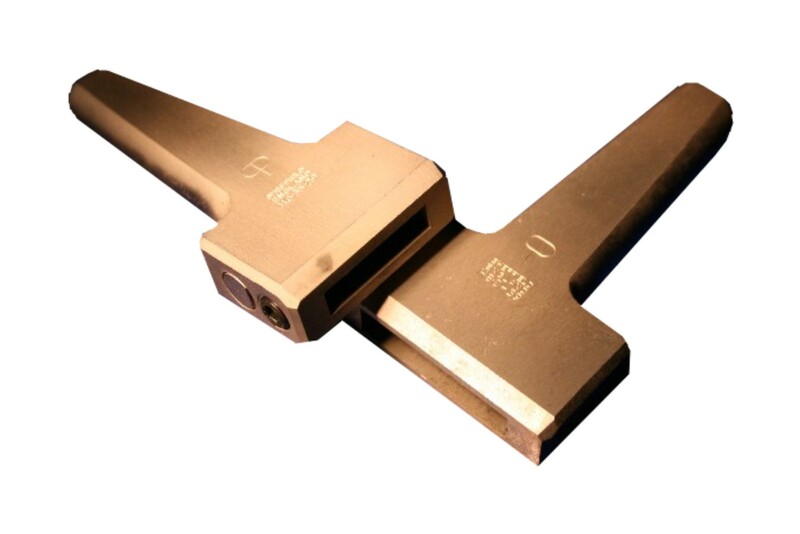 The right choice of the marking tool depends on various criterias like material, hardness, production process, form of the work piece and many others.